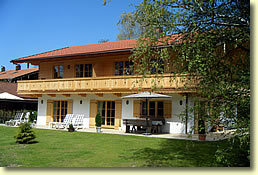 The sunny location of the house overlooking the mountain “Wallberg” in rural surroundings - just ten minutes walk to the center - is the starting point for wonderful walks, hikes, mountain- and bike tours. 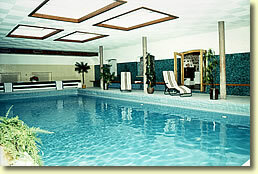 Tennis courts and Restauraunts, wine bars and cafes are located a few minutes from the house. 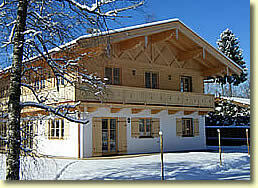 Cross-country skiing and bus / ski bus to the skiing and hiking area Spitzing-Suttengebiet are close by. 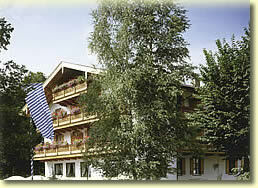 At the newly built country house, called Landhaus we have sunny, quiet apartments on the 1st floor with balcony. The apartments have a spacious bright and cozy living room with a TV and seating area with sofa and a kitchenette with dining table. The open roof truss from local spruce and solid beam construction create a warm atmosphere and the homely ambience. In addition to the separate bedroom, which is decorated in a rustic style alike the bathroom connects with shower / WC. On the wraparound balcony you have a magnificent view over the large garden on the mountain Wallberg as well as the surrounding mountains. 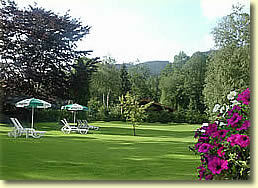 On the large tranquil lawn you can sunbathe, or sit in a shady spot. 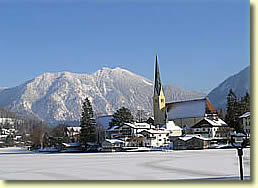 Winter magic in Tegernsee valley. Enjoy the snowy landscape for a winter walk, sleigh ride or a toboggan ride from the Wallberg. Sunny cross-country trails are located near by. 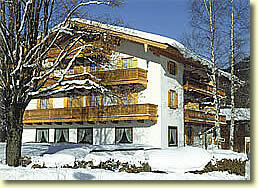 Bus to Sutten-Spitzingsee Ski-resort starting directly on site. Please note our winter offers with half board in various restaurants under the heading "Specials"